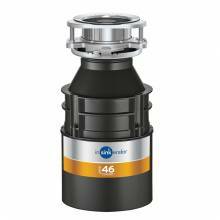 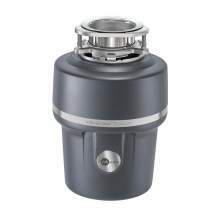 If you often find yourself struggling with the removal of unwanted food waste in the kitchen, then an InSinkErator food waste disposer might be the solution you need. 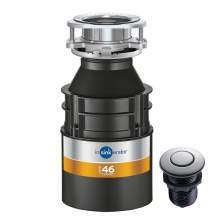 Simply sweep away any unwanted food waste, the Insinkerator waste disposer range revolutionises how you can best keep your kitchen clean and hygienic. 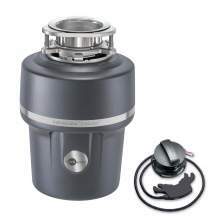 There are many benefits of installing a domestic waste disposal unit. 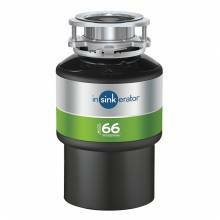 With food waste accounting for 25% of household rubbish, using an InSinkErator waste disposal unit not only means fewer trips to the wheelie bin but also results in a substantial reduction of kitchen waste going to landfill. 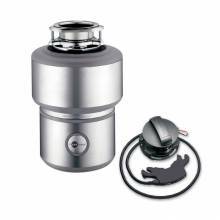 Help reduce your carbon footprint and play your part for a greener tomorrow. 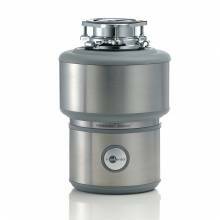 ISE / Insinkerator waste disposal units are available in a range of models. 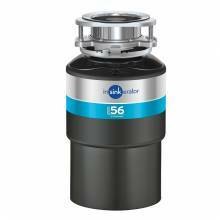 From smaller more compact units like the insinkerator model 46 to suit a just one or two users up to the incredibly versatile Insinkerator Evolution 100 or the Insinkerator Evolution 200.